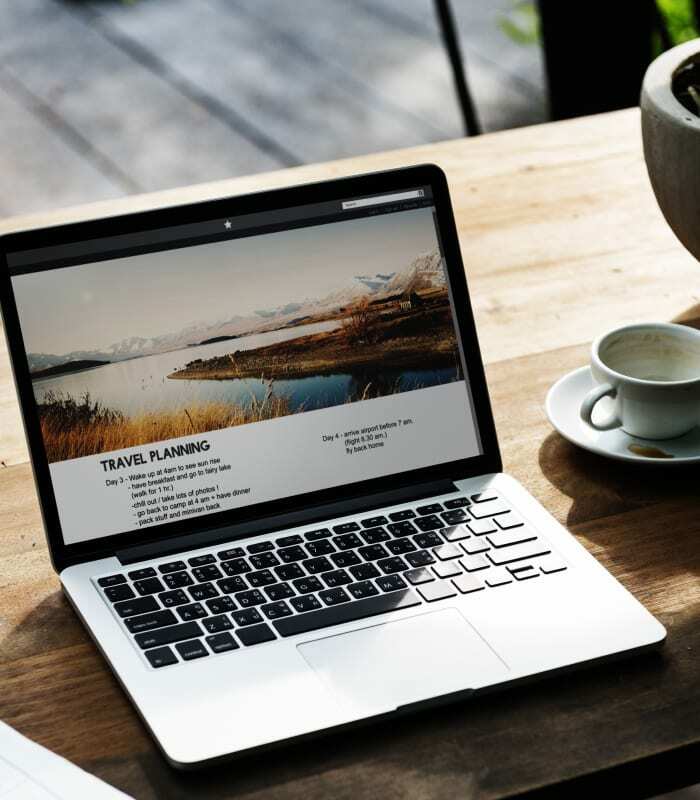 Our talented website team works directly with you to create a 5-page website powered by WordPress that best represents your business, products, and services. Maintenance, security, and updating are all included. Please note: Direct contact between you and our team is required before work on your website begins. If contact is not provided, the projected production length may change. You can choose 5 pages to represent your business: Home, About Us, Products and/or Services, Map; Directions, Contact Us, and a Thank You page (to appear after an inquiry is submitted). We will work with you to customize the colors, photos, logos, and other artwork on your website.